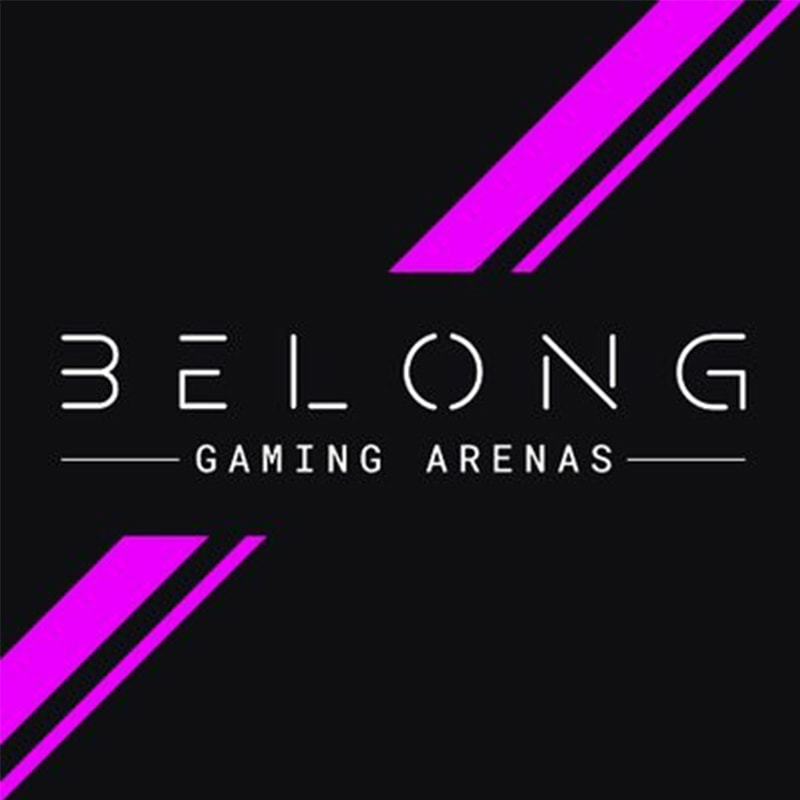 BELONG Gaming Arenas are gaming centric venues where every gamer can meet and play with like-minded gamers through a variety of events and tournaments. You can book gaming sessions online at BELONG.GG or onsite. Exclusive Arena hire for parties and private events is also available. Serious about competitive gaming? Why not join your local gaming community – The Stratford Spartans – go online at BELONG.GG to find out more.